There are so many other charming, light designs. 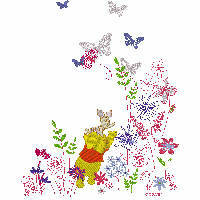 This Pooh design is one I look forward to embroidering for my toddler granddaughter. 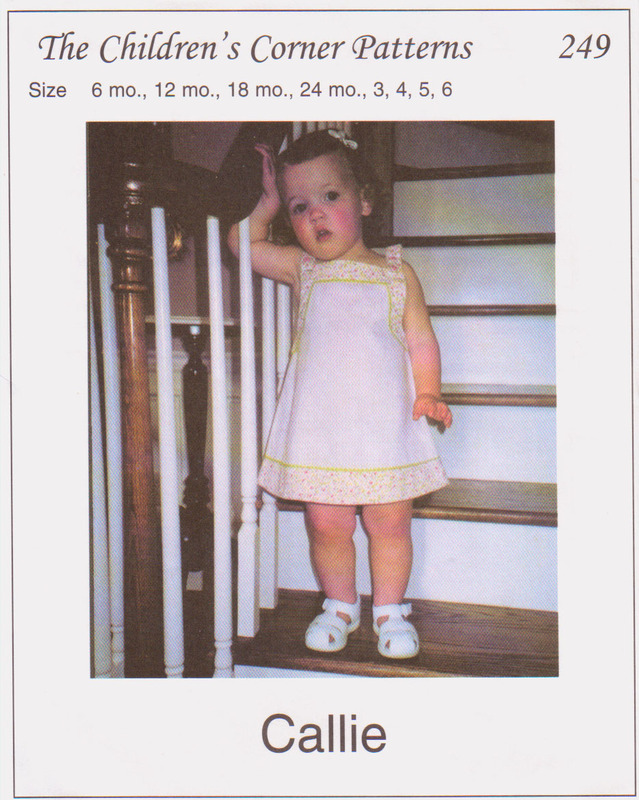 The Minnie Chill dress shown above was made from one of my favorite patterns, Callie by Children’s Corner. Here is an excellent review. Using the Callie pattern, I made this little bunny dress for Vivian Rose to wear to the Bunny Lunch and Easter egg hunt at church. Ask for the free bunny design if you like it. Post your request in the comment section. 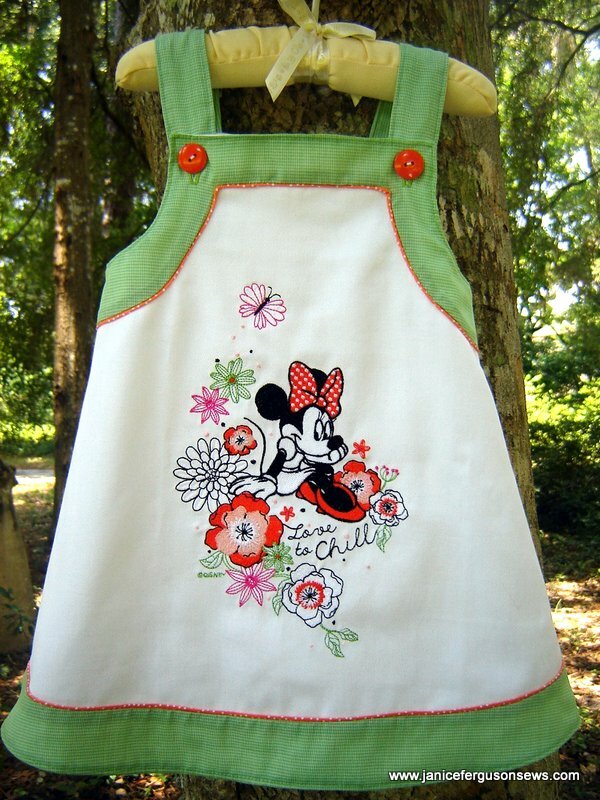 This entry was posted in Disney, Disney projects, girls, machine embroidery and tagged Brother Disney embroidery, Children's Corner Callie, Disney embroidery, Disney Minnie machine embroidery, Minnie Chills machine embroidery. Bookmark the permalink. Linda, what great news about the huge enrollment for SATB ’15!!!! It’s always such a GREAT school, each year better than the previous one. I’m sure this upcoming school will be your best ever. I SOOOOOO wish I could be there. The bunny designs have been sent. Happy stitching! I always look forward to seeing your newest creations!! Your Callies are sweet 🙂 I would love the bunny design. Vanessa, the designs have been sent. I hope you enjoy stitching these bunnies. 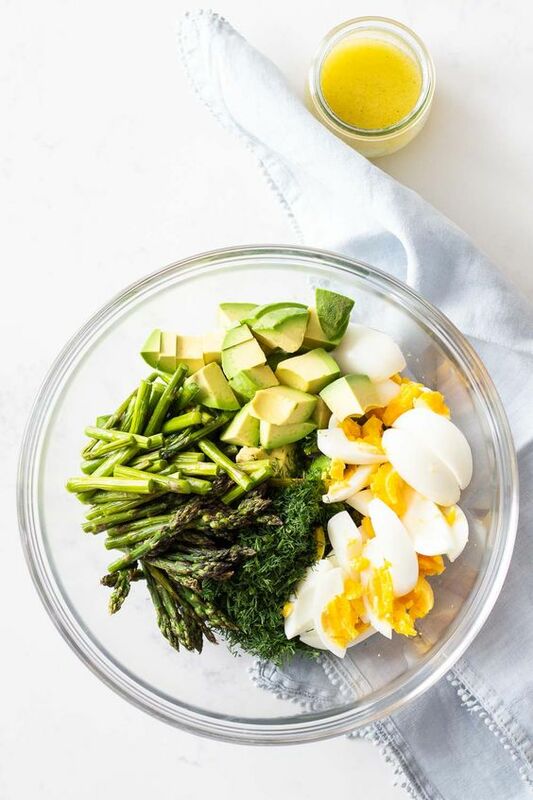 I love reading your blog and looking at all the lovely creations you make. 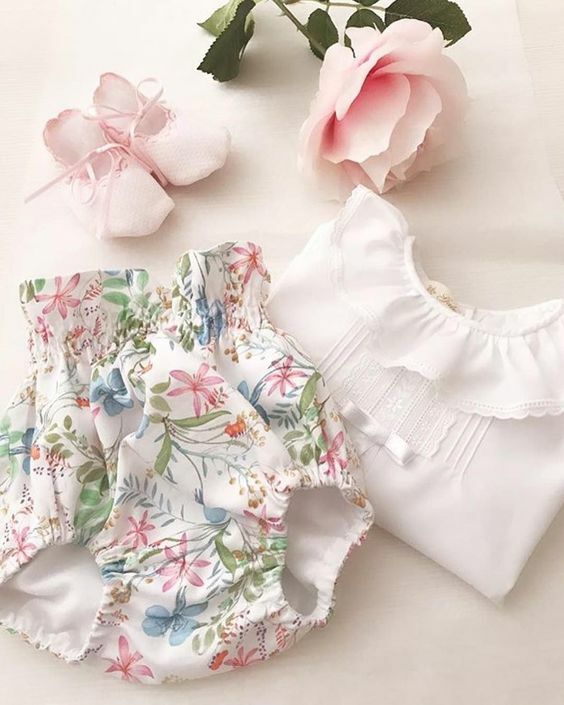 You inspire me to keep on creating children’s clothes even though my own grandchildren are too old for me to make them anything. 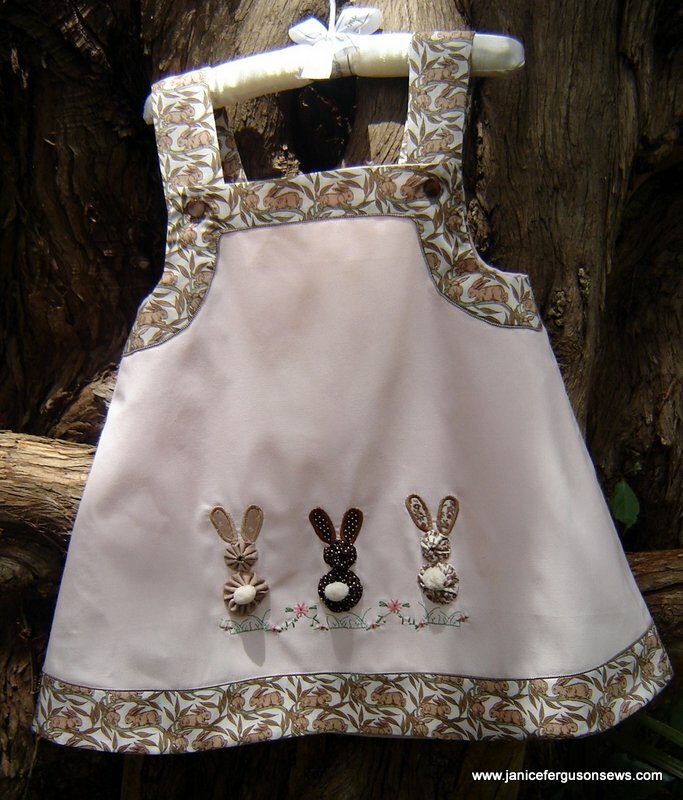 I would love to have the bunny instructions for a sweet great-niece to enjoy wearing. Thanks for such a generous offer. Scheryl, I’ve tried twice to send you the designs but the message keeps bouncing. Please write again. Your address will not show in the public comment but I can see it.Then I can send the designs to you. Especially love the bunny one, but I have a great grandaughter that really likes Minnie Mouse. Please send the bunny info. I must get the Callie pattern. So many uses. You could add a turtleneck for winter too. Oh my Goodness, as soon as I saw those little bunnies I fell in love! I would love to have the bunny design. 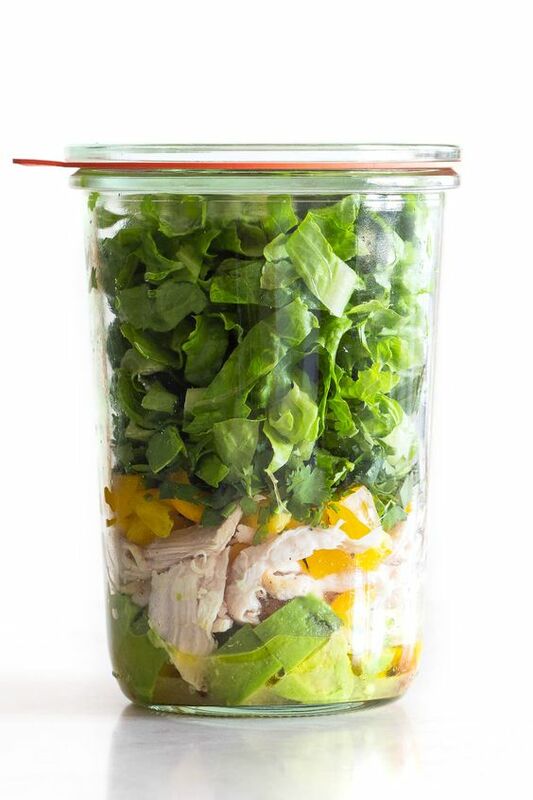 The Callie is on my list of things to make, too. Your work is always gorgeous and I love seeing your creations. Beautiful as usual. It is good to sew for grandkids. Mine are all grown up. Now doing some sewing for great nieces and nephew. Pleasant surprise to see you on facebook. I love your blog! It inspires me frequently. I would love to have the bunnies pattern. Bobette, the bunny designs have been sent. I hope you enjoy stitching them. Stephanie, the bunny designs should be in your inbox now. Thanks for reading my blog. Hi Renee! I’m glad you have some little ones to sew for and I’m sure you are doing it beautifully. Sewing for children is my favorite kind of project. Hope you are well and happy. Mary, the bunny designs have been sent. Happy sewing! 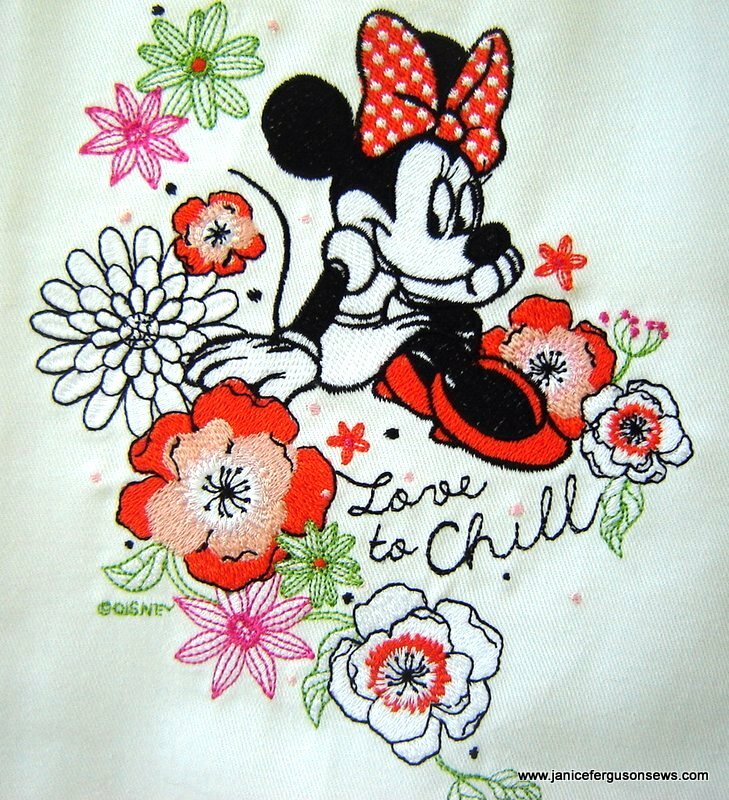 Where can I get the “Love to Chill” Minnie design? Linda, “Love to Chill” is a built-in design on Brother’s Dream Machine. 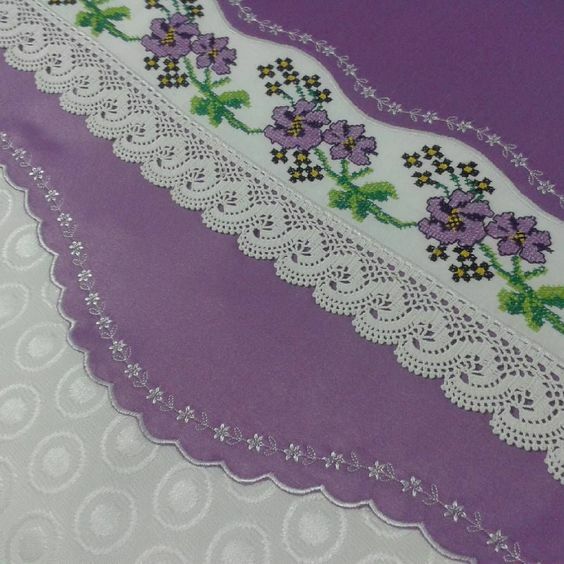 I’ve checked on Brother’s design site, iBroidery.com and it is not available for sale. I’m sorry and wish I could be more helpful.